Listen, I LOVE FASHION! In case you haven’t already noticed I am obsessed with playing dress up. I love how fashion gives you the ability to say a lot without even having to open your mouth. I love how simple things like switching up a denim jacket for a coat can make you feel and help you say two completely different things. I love playing around with different fabrics because I feel like certain fabrics help you tell different kinds of stories. 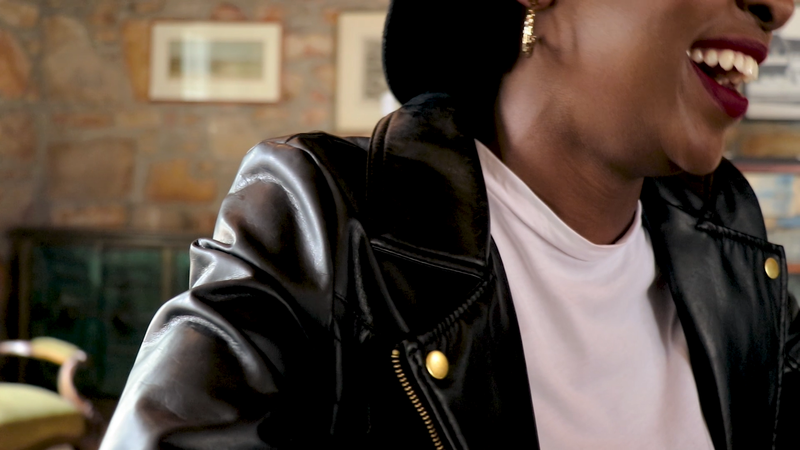 Cashmere makes you feel different to say, a leather jacket for example and I love experimenting with such. 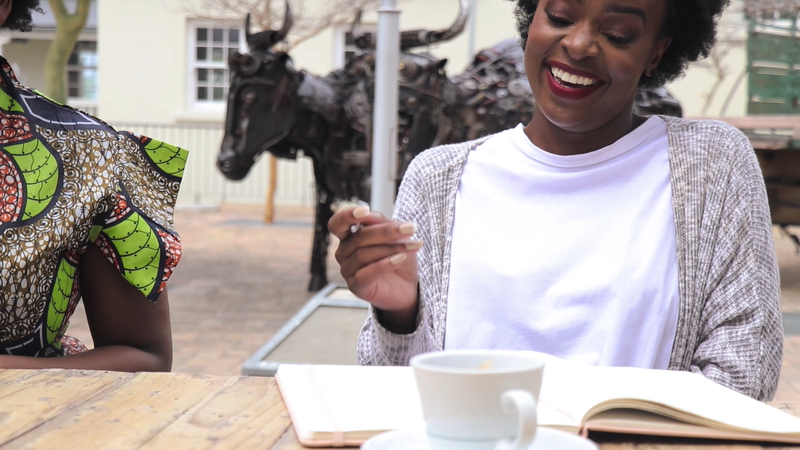 The one feature I have been loving with the Smart Inverter is the Smart Motion feature. It creates three different kinds of motions for optimized washing by fabric type, so I have said goodbye to damaged fabrics! Now I don’t know about you but I have an entry level salary and one thing I refuse to spend excess amounts of money on is energy bills. Luckily for me the Smart Inverter uses 36% less energy than similar machines. ​Even if the cord is plugged in while the power is off, only extremely little electricity will run through the washer. Smart Inverter Technology eliminates wasted operation by efficiently controlling energy use so you do not need to worry about wasted electricity! Oh and it’s also “load-shedding friendly”. We have a kettle in our house that is constantly tripping our plugs every now and again (topic for another post). And sometimes when you go on over to the main switchboard to turn the plugs back on we often forget to switch things back on that were running before the “trip” (except the TV of course, we will always remember to switch the TV back on lol). 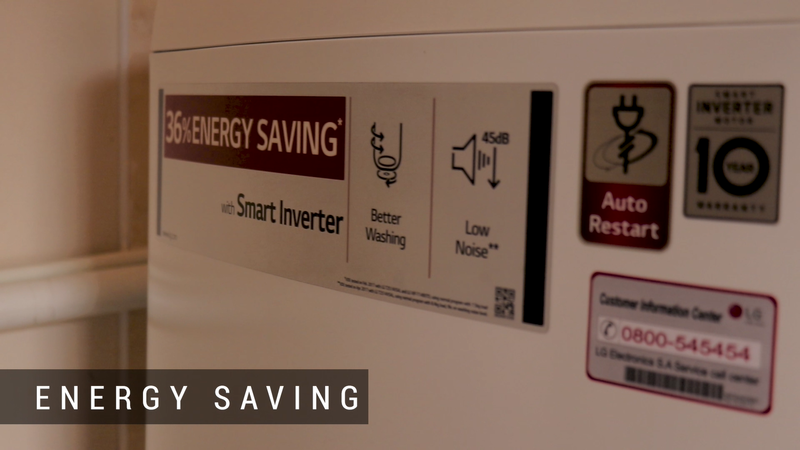 Luckily with the Smart Inverter ​when the washing machine is turned off due to power failure, it will restart automatically from the position it stopped to adjust accordingly. 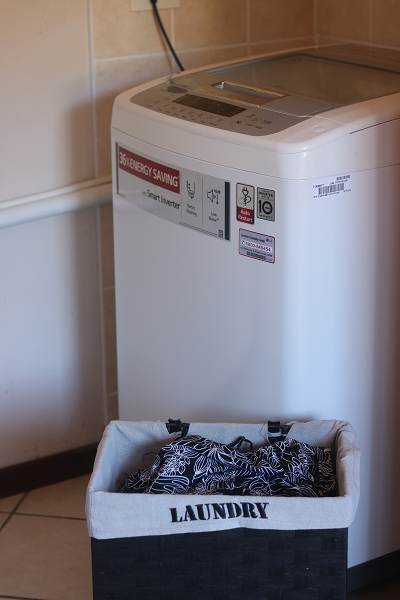 So whether it’s your (annoying and needs replacement) kettle or good ‘ol fashion load shedding that’s caused a power failure, you can always be guaranteed that your laundry will be done once electricity comes back on! Listen, being a beauty blogger is not easy. 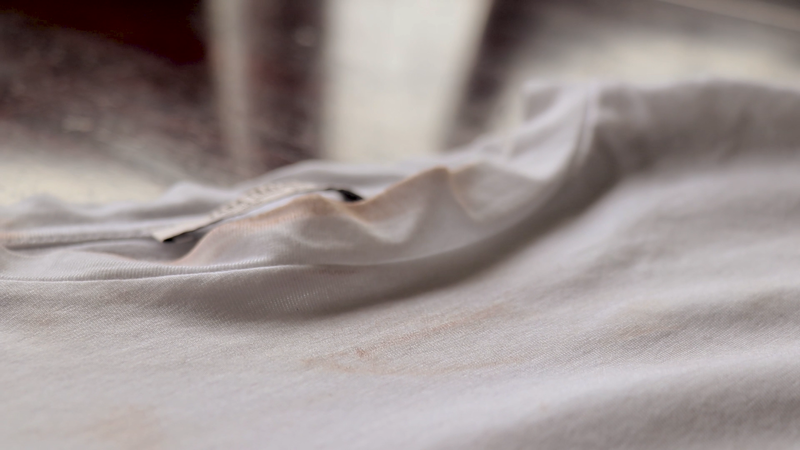 Makeup stains can really ruin one’s day! Okay, enough with the drama. But you know that feeling you get when you look down at your perfectly clean and crisp clothing only to notice tough makeup stains on them. Or worse, when you’ve had a”spot-free” day that ends tragically in that moment when you forget you have makeup on and take your top off the wrong way, so frustrating. The Turbo Drum feature on this washing machine enables the more powerful wash and removes even the toughest dirt through strong water stream of rotating drum and pulsator in the opposite direction. This is one feature I have (unashamedly) made the most use out of. 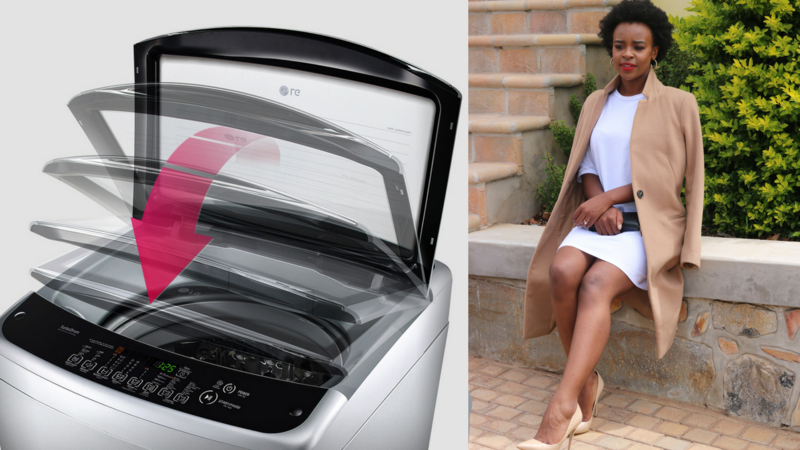 Overall, the LG Smart Inverter has been helping me stay clean, crisp and uber fashionable lately! I am in love with the above-mentioned features and more listed in the video below. I swear I have never been as interested in doing laundry and analyzing before and afters of clothing dirt until this machine came along. Check out more information about the Smart Inverter here!